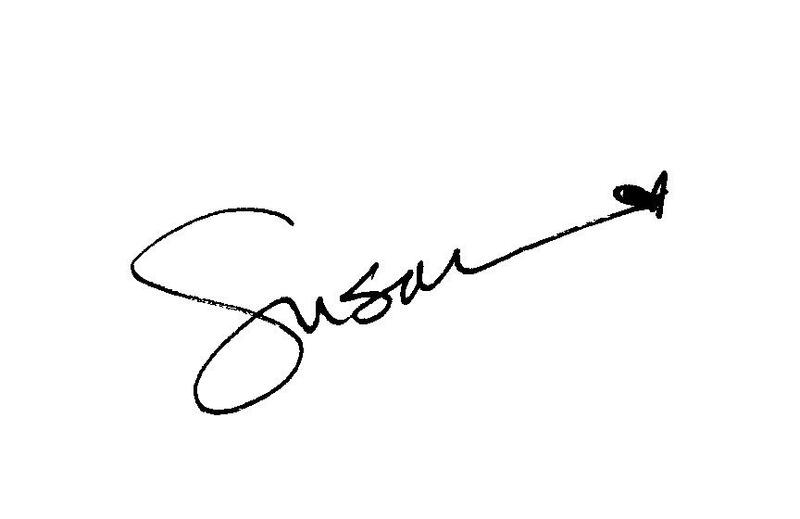 Susan’s Playlists December 14 – 17, 2015 ~ The Gap … And A Special Gift for You! The Gap is a space, an opening in which there is stillness and peace. Sometimes the Gap is tiny, but the Gap is always available no matter what is happening. I just have to remember to look for it, and to slide into it. This week, I’ve noticed that my practices on cushion, mat, and dance floor all have helped me find the Gap, but they are by no means the only way of tapping in. One of my favorite ways to dropping into the Gap is when I get out my pens and draw. And this week, I made something for you: a special piece for Focus Pocus readers to meditate on (there is a little hidden message in it! ), or hang somewhere to remind you, or doodle on, or color in, or adorn in any way you’d like (the banner above is an excerpt of it). All you have to do is write a comment below (or at the Focus Pocus Facebook page) about how you find The Gap (or how it eludes you!) and I will send you the Gap Seeking piece! I can’t wait for you to see it. At the winter solstice, we have a choice about how to approach this time of year. We can huddle and steel against it, we can glitter and holly jolly over it, or we can embrace it. Please join Mary Linn and Susan for a special class of movement and music that invites the whole-hearted embrace of the darkness that is essential to growth and life. Rich instrumental, blues and live vocal music by our friend and fellow Nia dancer, Guy Lushin, underscores the focus on peaceful mindful presence we can choose to cultivate. We are returning to the music and focus of a long-ago Nia routine originally created around 1995 by our teacher, Carlos Rosas. Together, we’ll create a new take on the music, movement and magic. Free for members and members can bring a friend for free! • dance. sit. write. draw. Saturday, January 23, 2016 – Early Bird Rate ends Friday, Dec 18! Swimming always leads me into the gap. It’s a mantra of motion. I find the gap in the space between two words. For example, in the sentence “I am”, I can slip right into the gap between “I” & “am”. Works every time! In my busy day today, haircut, shopping, and post office, I found a gap when I got into a very long line at the post office. My gap was the time I had to observe people. There was the father in front of me with a young daughter who had lots of questions, the woman on the cell phone that perhaps had a hearing problem and spoke in a very loud voice inviting all of us into her conversation, the two young men with about 25 – 30 packages who made me wonder if they were running a start up company, and so many more interesting people whose stories I imagined as I stood in line. What a wonderful way to spend time waiting in the gap.